Pop Junkie Girl: Soul Train Awards 2014! Red Carpet Hosted by Tamar Braxton and Legends Award Presented to Kool & the Gang! NEW YORK, NY (November 24, 2014) – The most soulful time of year is here again! 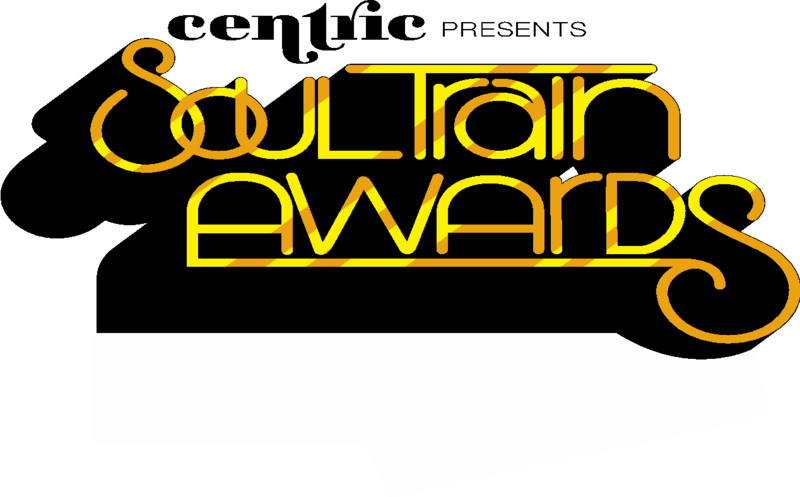 This month, the annual SOUL TRAIN AWARDS (#SoulTrainAwards) comes back to Centric, a BET Network. Centric, today’s 24-hour music and entertainment channel for African American and multicultural viewers, airs the 2014 SOUL TRAIN AWARDS Show November 30 at 8 pm/7 central. The SOUL TRAIN AWARDS is dedicated to celebrating and honoring R&B’s finest and most soulful artists in front of legions of dedicated fans. This year’s fete takes Vegas by storm with not-­to-­be missed moments, including unforgettable performances, iconic tributes, and appearances by today’s leading musicians. The most impressive SOUL TRAIN AWARDS show to date, this year features media mogul, talk show host and all around funny-woman, Wendy Williams as host. Grammy nominated singer/songwriter and television personality Tamar Braxton will lead the red carpet pre-show. Plus, a long roster of special guests and performances – not to mention the awards themselves – will keep viewers on the edge of their seats. The SOUL TRAIN AWARDS 2014 honors artists in 12 different categories. R&B star Chris Brown leads the pack with seven nominations, including Best R&B/Soul Male Artist, Song of the Year for “Loyal” featuring Lil Wayne and Tyga, and Video of the Year for “New Flame” featuring Usher. Beyoncé follows with six nominations, including Best R&B/Soul Female Artist, and Pharrell Williams is next in line with five nominations, including Best R&B/Soul Male Artist of the Year. For a complete list of nominees, see attached or visit http://www.bet.com/shows/soul-train-awards/nominees.html. The show’s performances include chart topping stars such as Chris Brown, Lil’ Kim, Missy Elliot, Nico & Vinz and many more. A full rundown of the evening’s performances is available athttp://www.bet.com/shows/soul-train-awards/performers.html. Last but hardly least, the Soul Train Legend Award will be presented to to musical icons Kool & the Gang.